A high school teacher from Ontario plans to paddle solo down the Nahanni River this summer in an effort to raise money for suicide prevention in Fort Simpson, N.W.T. The village suffered four suicides earlier this year. It's home to about 1,200 people. Jack Frimeth is no stranger to the North or raising money for a good cause. He has already paddled the Mountain River in the Mackenzie Mountains north of Norman Wells, and the Mara and Burnside Rivers in Nunavut. Frimeth said he was planning to donate funds raised to a diabetes program in Fort Simpson through his non-profit organization, Paddle Against Diabetes Display Love for Earth, but once he heard about the string of suicides in the community, he said he had to make a change. "I felt it may be more appropriate and timely to redirect the funds to mental health and local suicide prevention programs," Frimeth said. "This had a greater sense of urgency." As a high school teacher in Fergus, Ont., Frimeth said he has worked with exchange students from small rural communities, and learning about the suicides in Fort Simpson was difficult to take in. "It hits rather hard," he said. "I have dealt with a number of students myself. I realized that mental health is really something that is underfunded, undiagnosed, and a lot of people have slipped through the cracks." Frimeth said he's raised several hundred dollars so far and has been in touch with Liidlii Kue First Nation Chief Gerald Antoine in Fort Simpson. Frimeth said the band council will distribute funds raised. "They will use it as they see fit, directed to the people and those involved with what happened," he said. Frimeth said the Nahanni River trip, from Moose Ponds to Lindberg Landing, will take about 16 days and cover 530 kilometres. The river is home to Class 3 whitewater rapids. 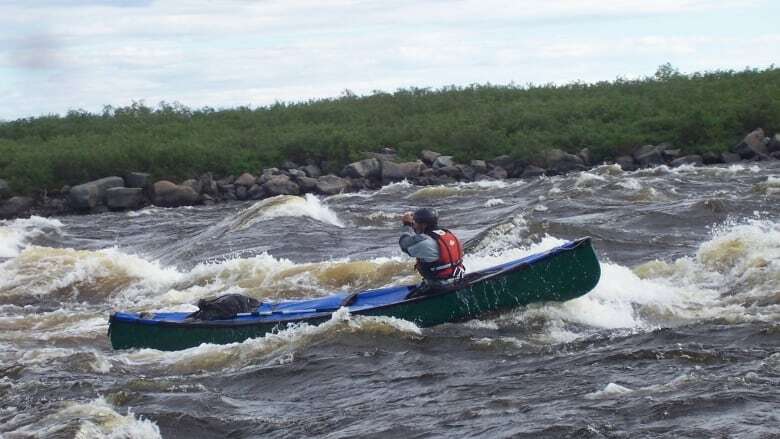 In 2013 and 2014, Frimeth attempted trips down the Natokwanan River in Labrador to raise money for diabetes — a comparable river in terms of whitewater. He was rescued both times after his canoe was swamped. Frimeth said he has learned a lot about manoeuvring a fully-loaded canoe from that experience, and has upgraded his watercraft. "I phoned one of the world's whitewater experts and asked his opinion. 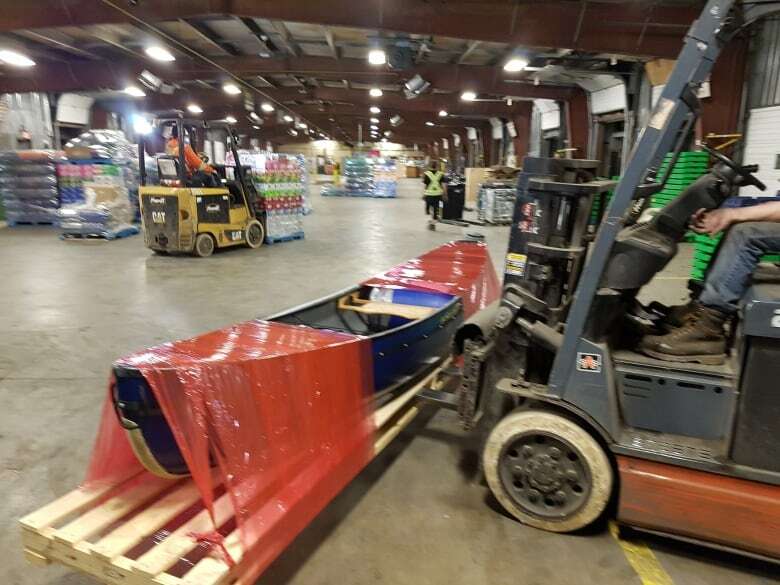 Without hesitation he said this is the boat you need to get ... a 14-foot tandem playboat," Frimeth said. "I turned it into a solo-tripping boat. It's a very, very responsive whitewater boat. "The boat that I had in Labrador was more suited for high water, less technical trips." Frimeth said he will arrive in Fort Simpson on July 4. He plans to fly to the headwaters of the Nahanni River the following day. If everything goes according to plan, he will catch a flight home to Ontario from Yellowknife on July 25. Frimeth will turn 64 years old during the trip. He said anyone interested in taking part in the fundraiser can contact him at j_frimeth@hotmail.com.